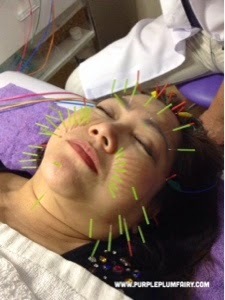 When jet setter and entrepreneur Teresa Herbst learned about using acupuncture for cosmetic purposes in order to defy early signs of aging along with its other health benefits, she really took time off her busy schedule to go to Japan and experience it herself. 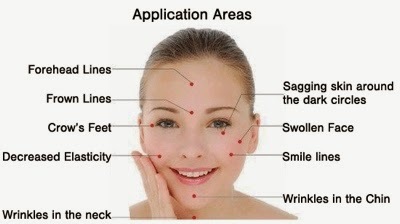 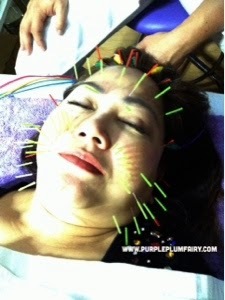 It was in Japan that she met one of the most sought after and renowned licensed acupuncturist Kokoro Nakahara. " 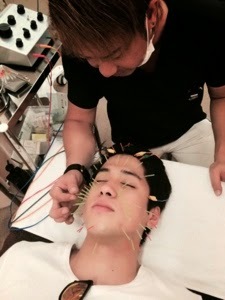 It was extremely difficult to schedule an appointment with Kokoro Nakahara since he've very in demand in Japan and has a lot of clients. 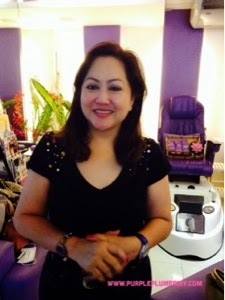 But I was glad to have had the chance to do so. 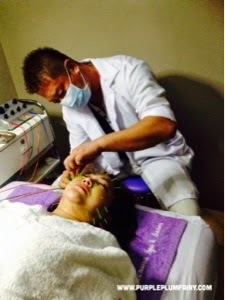 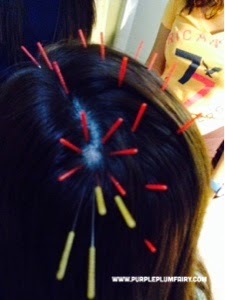 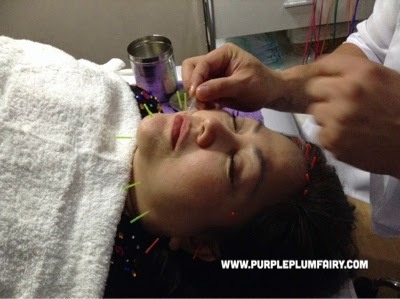 Right after my facial acupuncture session, I felt an instant relief. 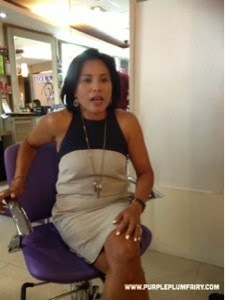 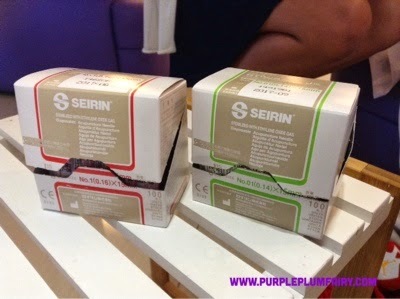 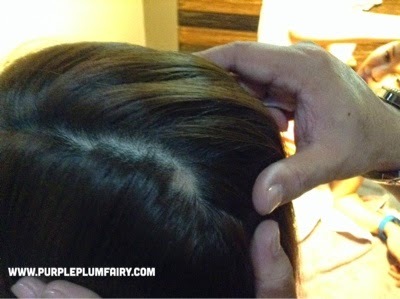 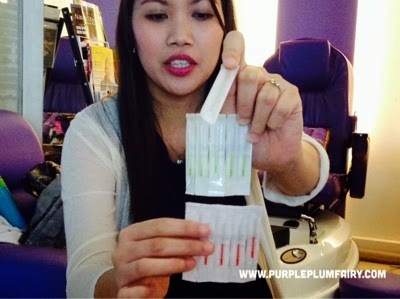 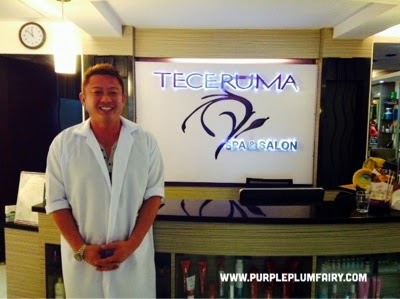 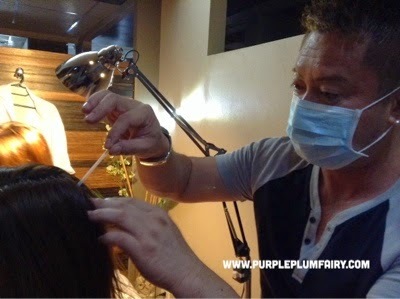 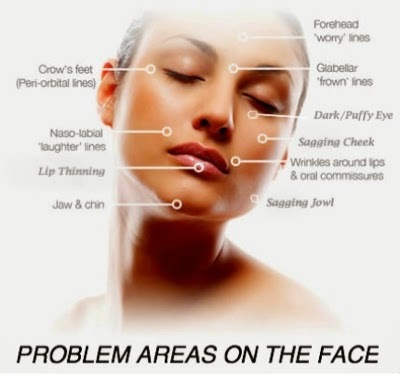 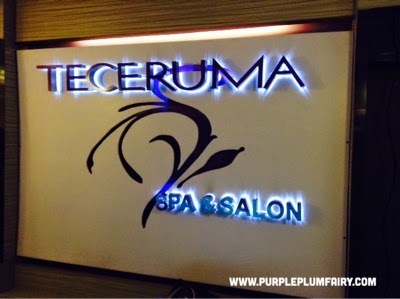 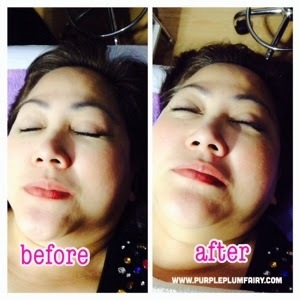 At the time, I knew I should bring this in the Philippines so that my fellow Filipinos can also experience the wonders of cosmetic acupuncture," recalls Herbst, who is the proprietor of Teceruma Spa and Salon in Ortigas.